The art galleries in Beacon offer an incredible amount of exposure to artists of different mediums from all over the world. Yes, there is the Dia: Beacon for a large museum experience. The art galleries in Beacon will give you direct exposure to artists you may not have heard of, or those you have. 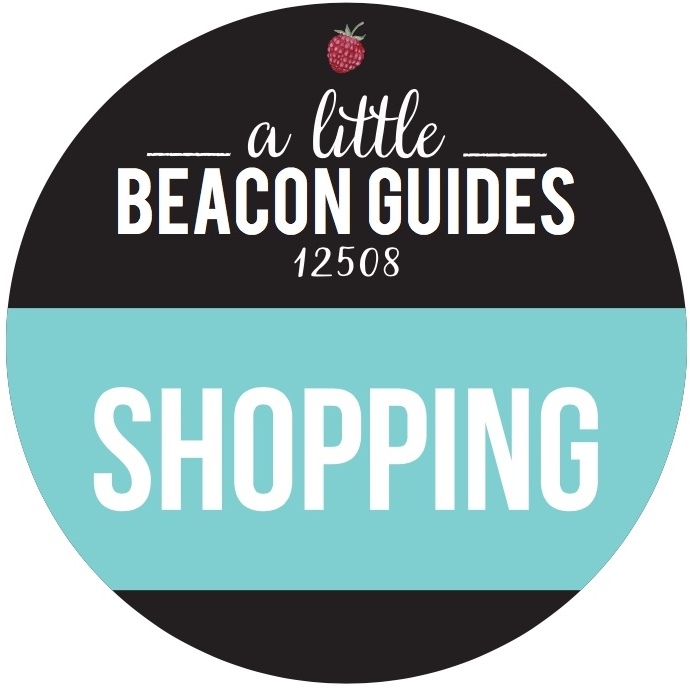 Read all about each gallery in A Little Beacon Blog’s Art Gallery Guide, which you can sponsor via a package below! 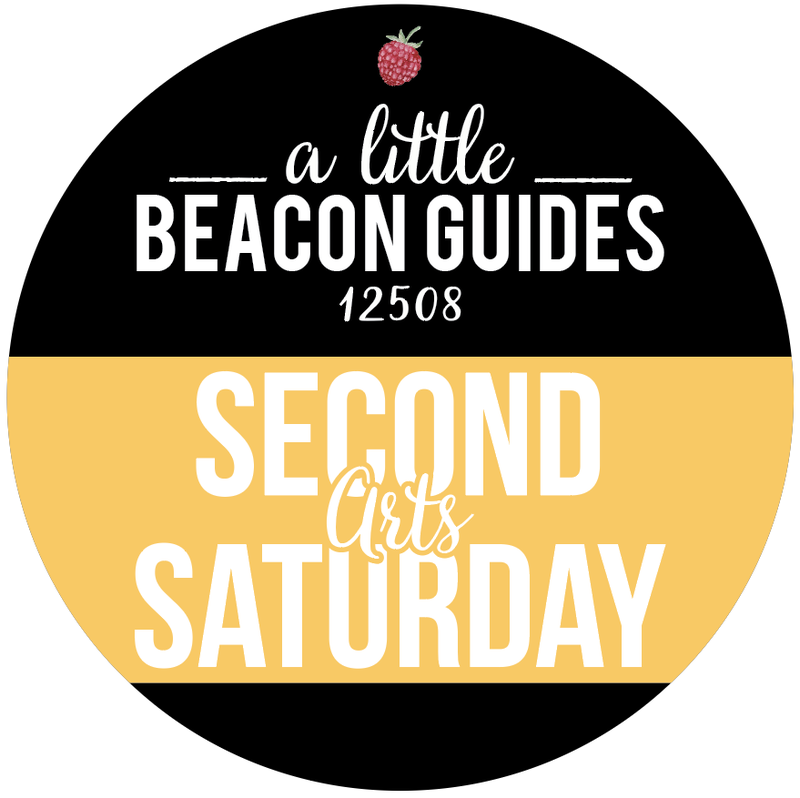 Designed for art galleries who want to sponsor the A Little Beacon Blog’s Second Saturday Guide, which shows the exhibitions for each month in each art gallery - and specialty shows at other entities including churches, restaurants, shops and even outdoor gardens. Listings from galleries and entities hosting an exhibition are free. You do not need to be a sponsor in order to get 1 photo and description listed. 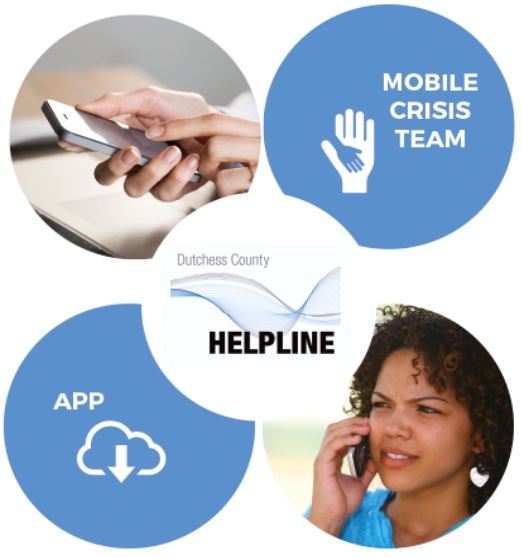 However, if you wanted to be a part of supporting this Guide to help it continue, this is your opportunity. 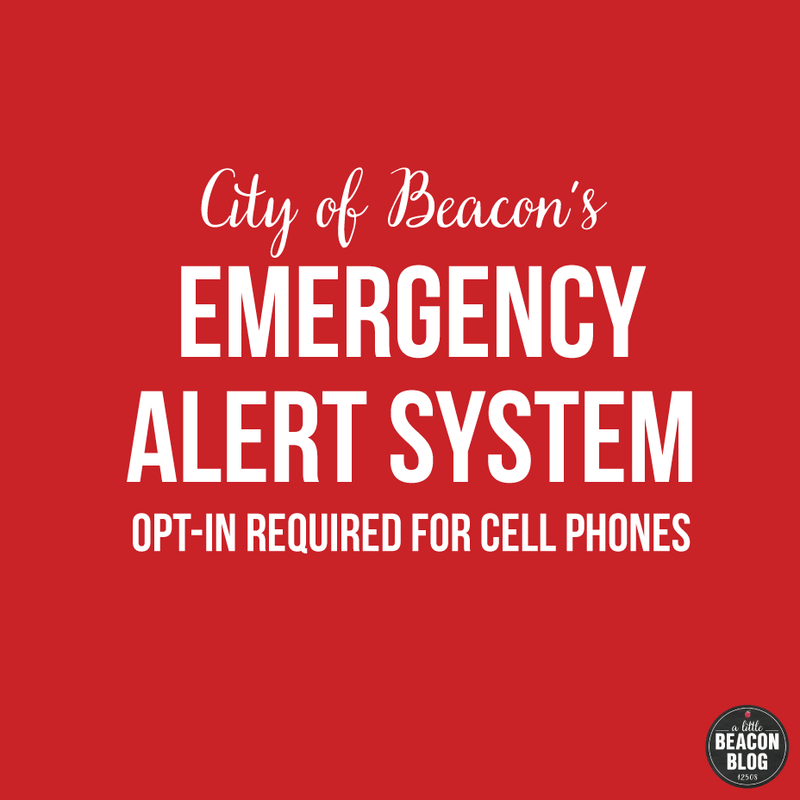 Designed for businesses or individuals who feel that art is an important contribution to this world, and want to help support the effort of galleries in Beacon.